Neck & Shoulder Pain - this includes soreness, stiffness, and reduced mobility in the neck. These symptoms are often associated with whiplash. Muscle Strain - during an accident muscles may be stretched or torn. Back Pain - commonly in the lower back, this type of pain can often become chronic among patients who do not seek treatment. Headaches & Dizziness - often these symptoms worsen in the weeks after the accident occurs. The spine can often be seriously affected during a car accident due to the force suddenly jerking your body backwards and forwards. Oftentimes, it may take days or weeks for the full extent of your injuries to become evident. Chiropractic care can help to ease the pain from both recent car accidents and lingering pains from past accidents, it is best to seek chiropractic care soon after an accident to prevent further damage. Through services, such as chiropractic adjustments and massage therapy, Berman Chiropractic helps to both reduce pain and restore mobility. We have treated many patients suffering from a variety of pain types resulting from auto accidents. Visit our Reviews page to see how we have helped past patients! 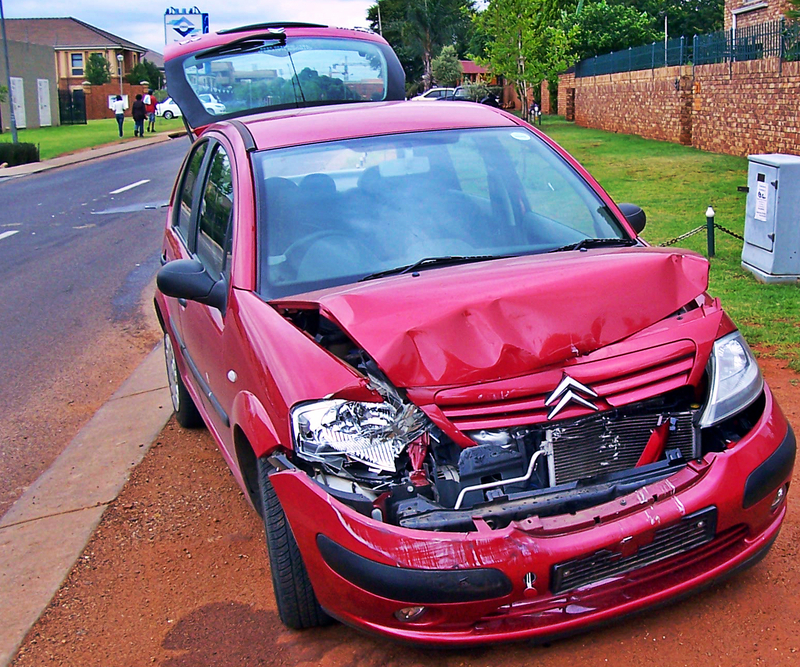 Suffering from pain after a car accident? Contact Berman Chiropractic today.